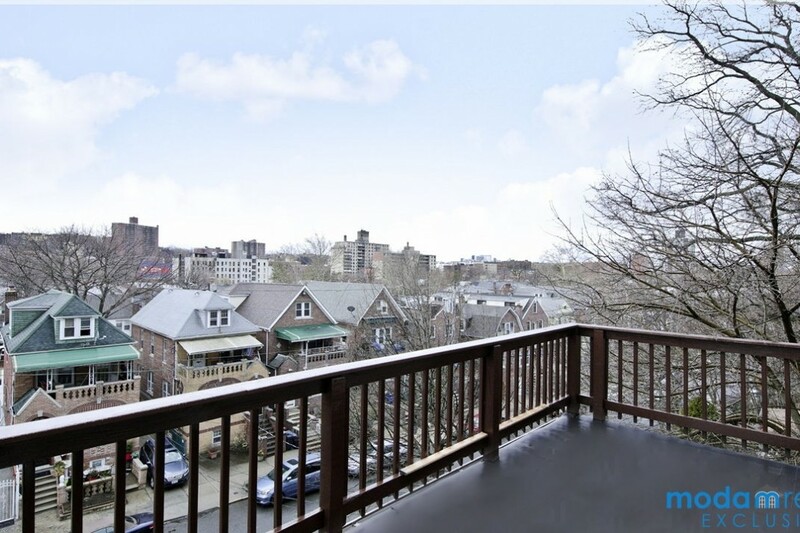 The view from the balcony of a two-family Kingsbridge house listed for $1.1 million. 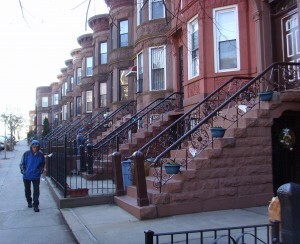 Earlier this week, we took recommendations from brokers on the best Bronx neighborhoods for the uninitiated to begin their apartment search in the borough. For our Crib Sheet roundup of open houses happening this weekend, this week we're focusing on that handful of neighborhoods. No open houses from Pelham Bay showed up in our search, but these listings cover the four other neighborhood picks, and they range widely in price and size. 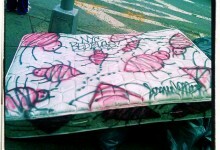 For the Bronx curious looking to by a place, here is an idea of what's out there. 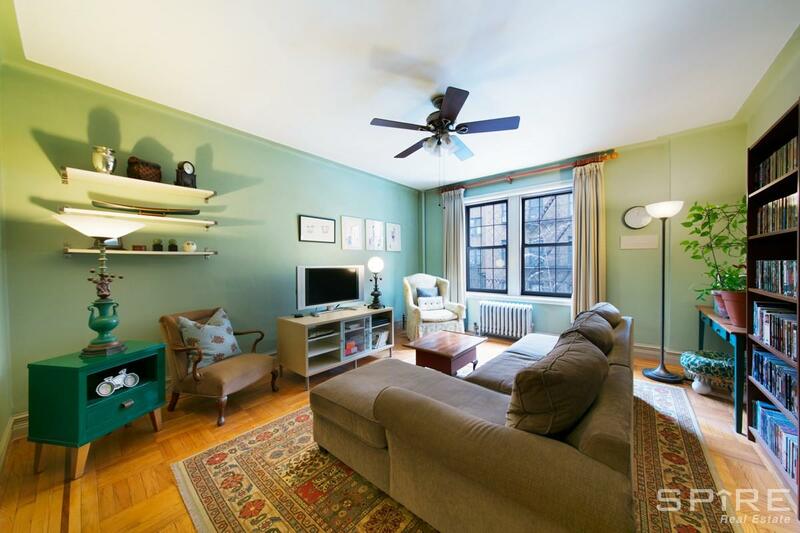 A two bedroom co-op that has been gut-renovated, across from the Jerome Park Reservoir. The building is postwar, with $750 a month maintenance fees. It's a little over 10 minutes to the 1 train, and steps from an express bus. The trip into Midtown is about an hour. 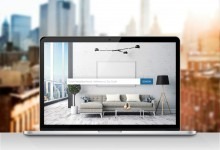 The apartment is listed for $199,900. The open house is set for Sunday, May 13th, 1:30-3:30 p.m.
A 1915 house with a formal dining room, and a kitchen with granite counters and stainless steel appliances. On the top two floors, there are four bedrooms, and out back is a small, paved yard. The house is listed for $515,000, or the price of a dog kennel with one big window in Williamsburg. The D train is four blocks away at Kingsbridge Road. 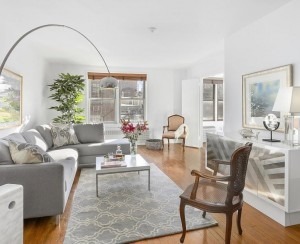 The open house is set for Sunday, May 13th, 12:30-1:30 p.m.
A two-bedroom co-op in a doorman building, with a terrace. The complex has a gym with trainers and masseuses, and a pool, tennis and basketball courts, a playground, and a dog park. 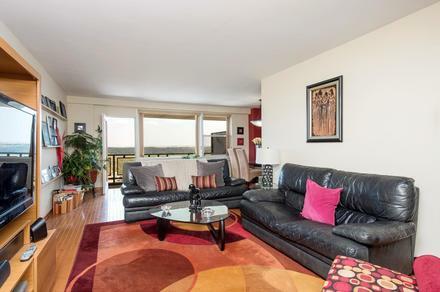 The asking price is $410,000, and maintenance is $1,306 a month, which includes amenity access. 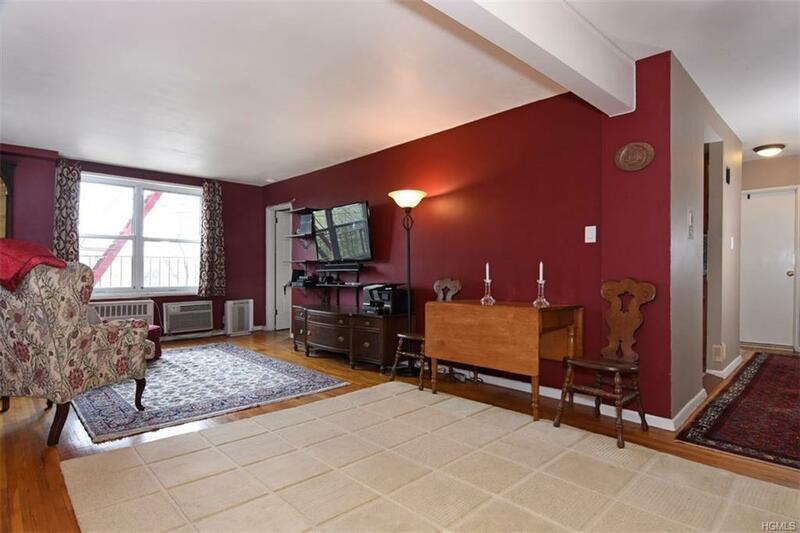 The open house is scheduled for Saturday, May 12th, 1-3 p.m.
A three-bedroom, two-bath corner co-op in a prewar building, listed for $630,000. The apartment has arched doorways, hardwood floors, a washer/dryer, a dishwasher, new windows, high ceilings, and a living room and a dining room. Maintenance is $1,333 a month. The open house is set for Saturday, May 12th 12:30-1:30 p.m. 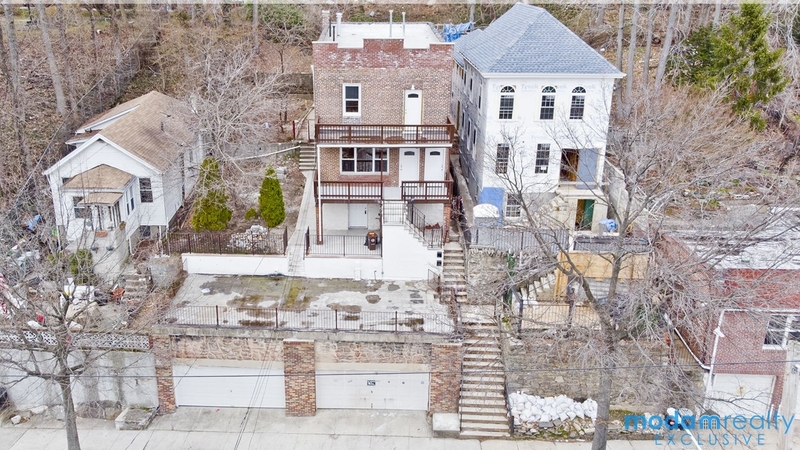 Here is a two-family house with a four-car garage, described as being recently gut-renovated. The top floor has a three-bedroom, two-bath with a balcony, Shaker cabinets, quartz counters, and stainless-steel appliances. The second floor is also a three bedroom, two bath, with access to the yard. 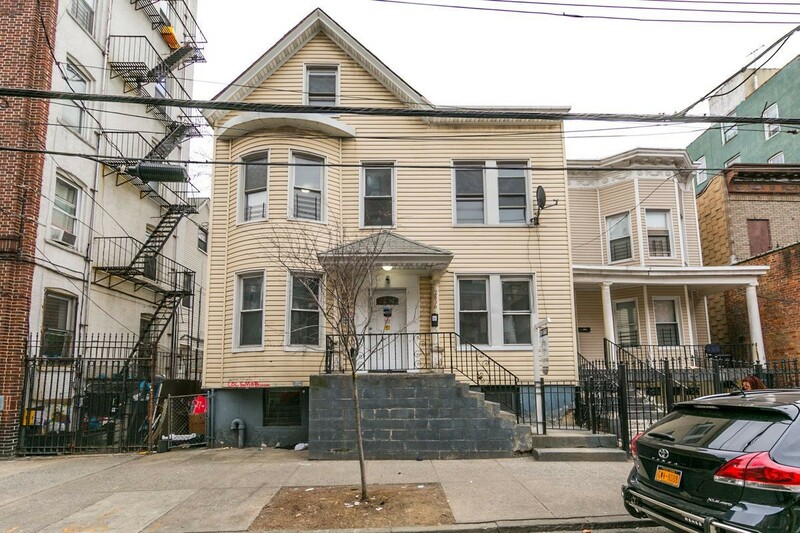 The house sits on two lots, and it's five blocks from the 138th Street 1 station. It's listed for $1.199 million. The open house is scheduled for Sunday, May 13th, by appointment.